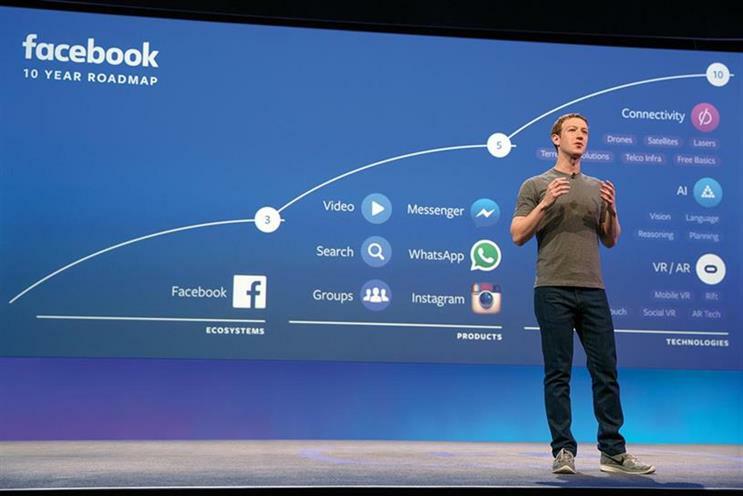 Facebook has revealed that it has made a fourth measurement error, this time affecting publishers using Instant Articles. Facebook said that third-party measurement firm, comScore, had found it was undercounting traffic from iPhone users. Instant Articles allows publishers to upload their content directly to Facebook, cutting down on loading times while providing an option for them to sell their own advertising and keep 100% of the revenue. In an update to a previous blog post, Facebook said: "We've uncovered an issue for a small group of Instant Articles publishers that impacts reporting in comScore. "ComScore alerted us to the issue, and we’ve since identified this is a result of a recent Facebook update.This caused an under-reporting of iPhone traffic from Facebook in comScore products between Sep 20 to Nov 30, 2016. iPad and Android traffic were not affected. "We have fixed the issue and are working with comScore to produce updated estimates for the relevant time periods for the small group of partners affected. We have reached out to affected publishers." It is the fourth time in as many months that Facebook has admitted failures in its measurements. In September, it revealed that it had overcalculated the average time users spent viewing its videos - with the error potentially as much as 80%. Last month, it spotted a bug in Page Insights that could miscalculate the number of unique visitors a page receives. And earlier this month it identified discrepancies in how the use of like and share buttons is counted - as well as a micallocation of user responses to live video. 2016: The year social media peaked? Can Apple News drive more traffic than Google or Facebook?